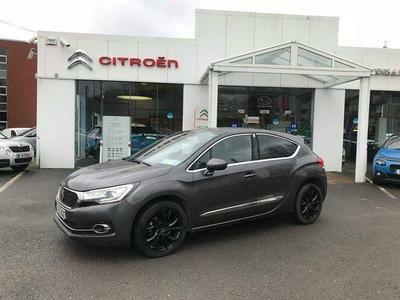 We are Main Citroën and Subaru Dealers, and our Showroom, Workshop and Parts Centre are located in Bishopstown, Cork. We stock an extensive range of new Citroën, Subaru and are an approved Citroën service & repair centre. We also stock a large range of Used Cars and Vans, as well as supplying Citroën Parts & Accessories to the Public and Trade.